Why Did Swami Vivekananda Die? 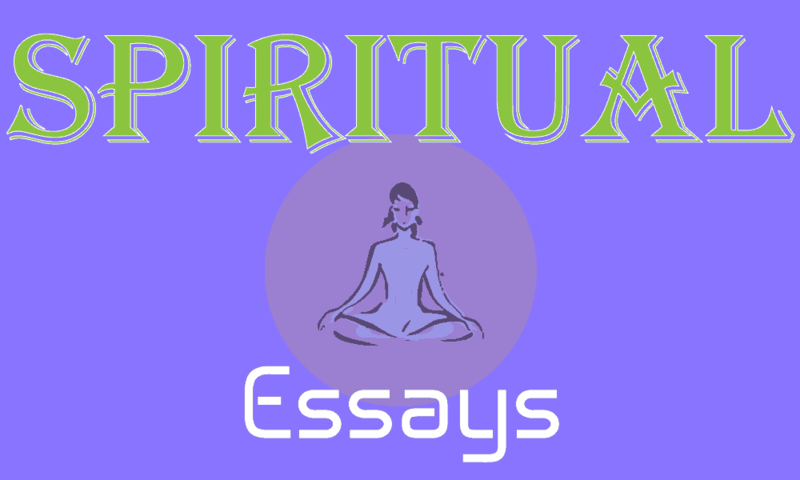 How to Practice Spirituality in a Materialistic World? Why Renunciation is Prescribed for Seekers of Truth? Are You Willing To Be Yourself? How To Escape From Self-Fulfilling Prophecies and Limiting Patterns? Are You Different From Others?